Updated – July 1, 2018 – Following the success of VTScadaFest, our inaugural International Technical Training and Community Conference in Orlando, more awards have been announced for Trihedral and our VTScada software. 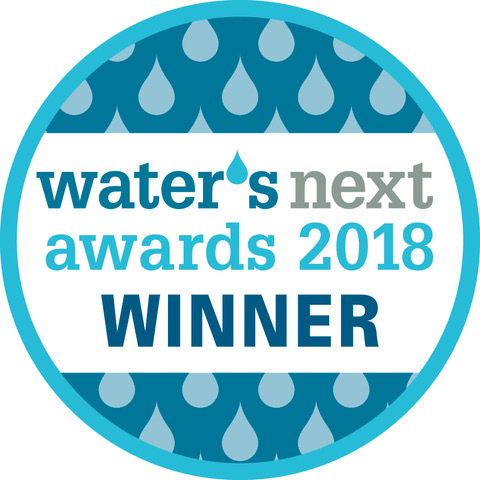 New – Water’s Next Awards – Trihedral was awarded the winner in the Projects and Technology – Drinking Water Category by Water Canada. Read the full announcement here. 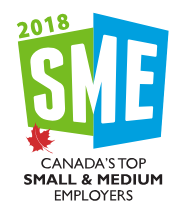 New – Canada’s Top 100 Employers – Trihedral made the list of Canada’s Top Small & Medium Employers in 2018, presented by Canada’s Top 100 Employers and The Globe and Mail newspaper. See the full list here. Updated – Plant Engineering Magazine – Product of the Year – Plant Engineering Magazine® readers awarded VTScada the Silver trophy for Product of the Year in the Automation and Controls category. See all the winners here. 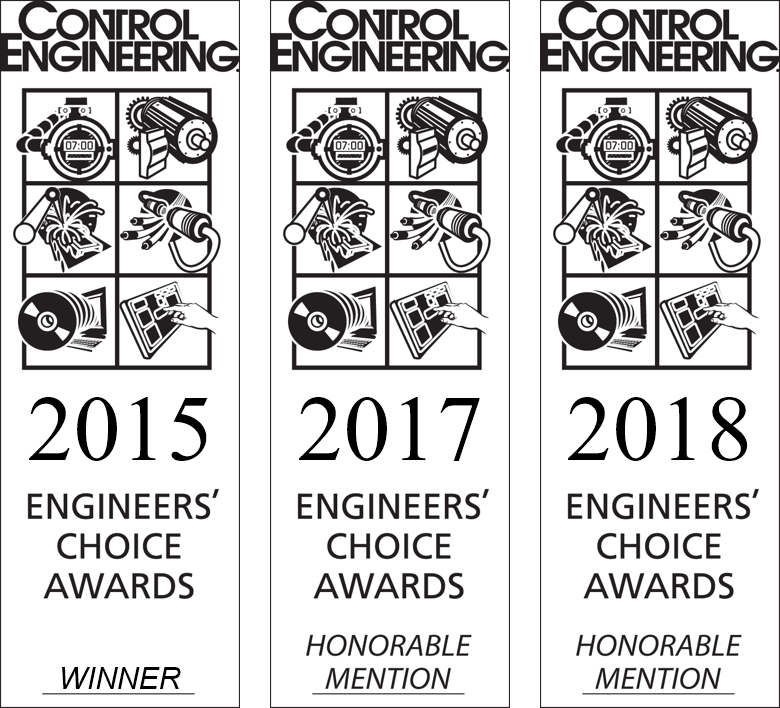 For the second year in a row, VTScada received honorable mention from readers of Control Engineering Magazine®in the HMI software category. VTScada was the winner in this category in 2015. See the winners and honorable mentions. 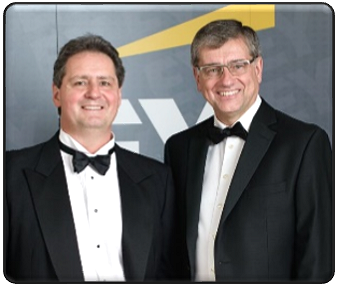 Ernst & Young – Entrepreneurs of the YearAt a black-tie ceremony in October of 2017, Trihedral President, Glenn Wadden, and Vice President, Barry Baker were jointly awarded Entrepreneur of the Year in the Information Technology category for the Atlantic Canadian Region. Each year, Ernst & Young recognizes individuals who represent the spirit of entrepreneurship across Canada. See all the finalists. This recognition follows two years of sustained growth that included new offices in Texas and Alabama and a 45% increase in VTScada software sales. This success inspired us to organize our first annual International Technical Training and Community Conference which just wrapped up in Orlando, Florida. We hosted a hundred and fifty VTScada users and developers from around the world for two days of seminars, networking, and consultation. We at Trihedral extend our sincere thanks to all the readers, jurors, and users who have helped to make VTScada software a success. We look forward to providing even more powerful HMI and SCADA tools in time for VTScadaFest 2019.